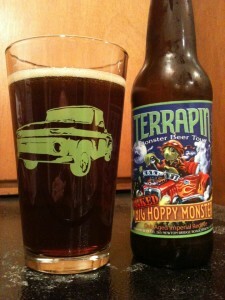 Terrapin Oaked Big Hoppy Monster is an American Amber/Red Ale that is a part of the Monster Beer Tour. 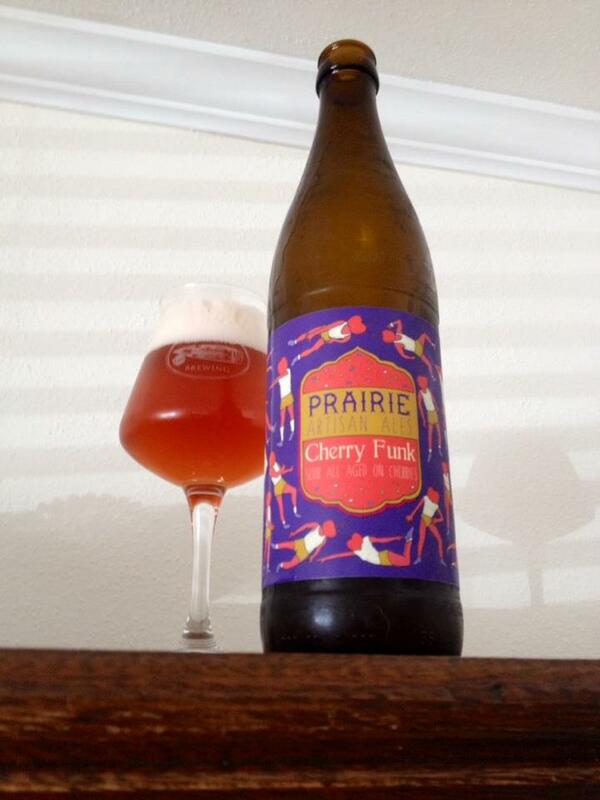 The oak aged version has replaced the original un-aged Big Hoppy Monster this year on the tour. I am noticing the barrel right away on this one with a good bit of vanilla and oak wood notes evident throughout each taste. 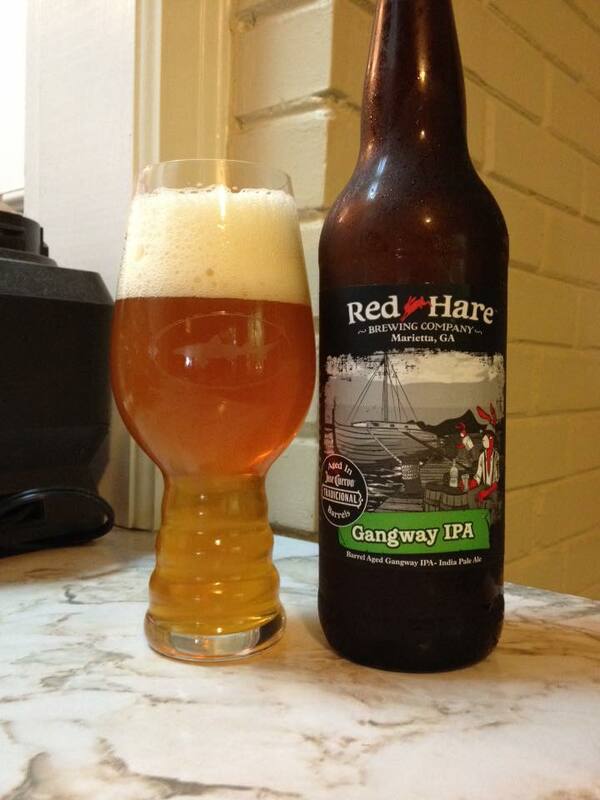 There is a bit of the caramel sweetness you would expect from a red ale, and a whole lot of alcohol burn. The hops come in on the finish and aren’t mixing very well with the barrel elements in my opinion, just not into the way the bitter hops are mixing with all that woodiness. 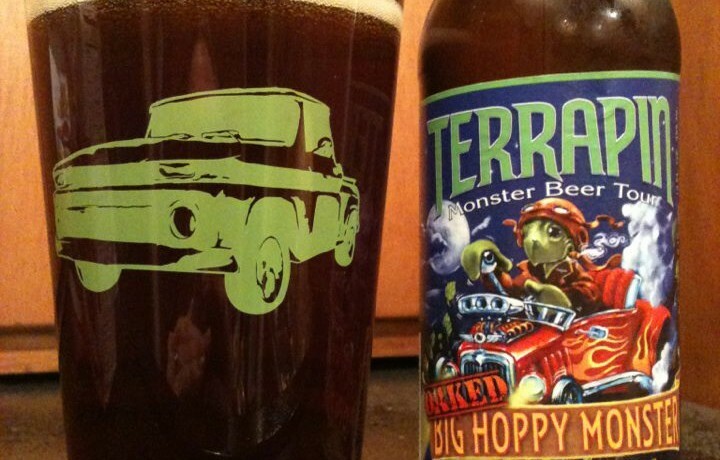 This is fine beer and I’m glad I tried it, but at the end of the day I think I would rather have a regular Big Hoppy Monster.